Walt Disney is going big. Soon it has plans to sway out Netflix and other on-demand content producers or at least take a significant chunk of their market share. We’ve been hearing about Disney’s plans to launch such service since last year. And now it seems to be ready. Its CEO Bob Iger called for a lunch date by the end of 2019 in the USA and would’ve available for the rest of the world by 2020. And this service is reportedly called “Disney +“. Thanks to its buyout of 21st Century Fox. Now Disney has controlling stake overall its subsidiaries which include Start India, Fox Star, National Geographic, Tata Sky and the recent acquisition, Hotstar ($71Billion). With such a wide base of media, Disney has all the power that needed to overthrow other players in the market. Major film productions like Marvel Entertainment and LucasFilms too are under its wing. Now think what Disney+ can offer once it’s launched. On the other hand, afresh news from Netflix reveals the company is testing a new plan, especially for the Indian market. After realizing that Rs.500/mo is a big sum for people in this country, it has decided to cut it for Rs.250/mo and provides only SD+ videos for only one device. As these plans are still in the testing phase for few, public believe that even this could be much costlier when compared to its options. Their choices like Amazon Prime (999/yr), Hotstar (365/yr) and Zee (1200/yr) seemed very low to Netflix. 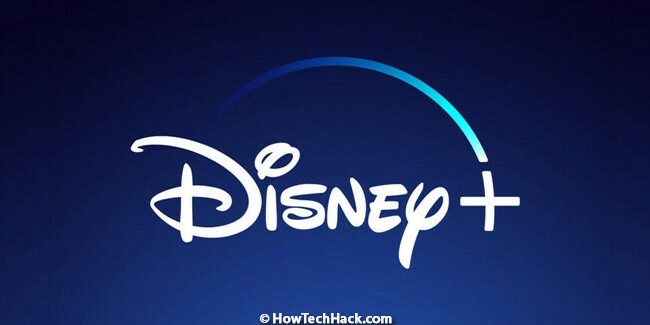 And with the launch of Disney+, the competition for Netflix would be much higher.